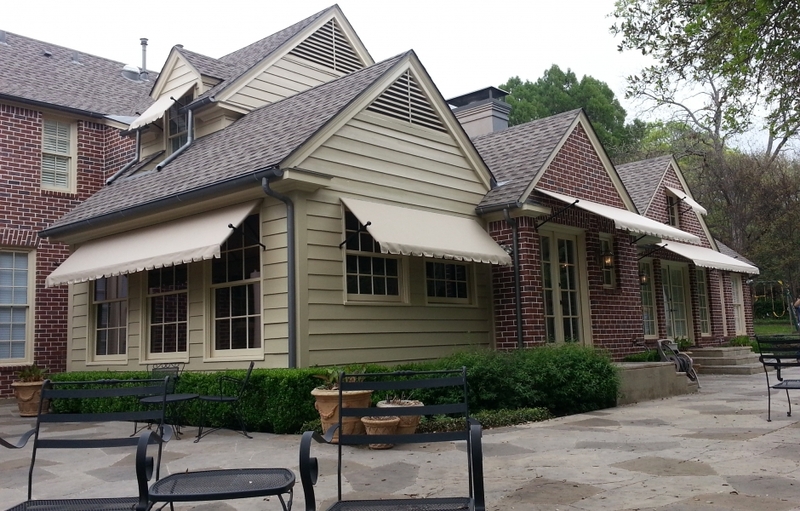 Over the last 50 years, USA Canvas Shoppe has designed, created, and installed thousands of custom awnings, canopies, shade sails, and vertical screens from residential and commercial clients in Tyler, TX. 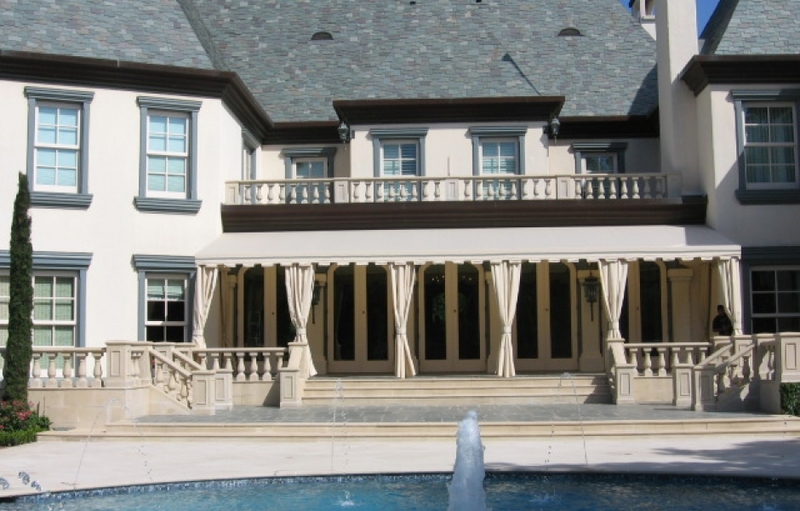 From basic fabric canopies for business entrances to more complex awnings for backyard patios and decks, we have the experience it takes to manufacture a wide range of products. We utilize materials made in the USA to ensure our products are durable, and you’ll be able to choose from a large selection of colors, sizes, and designs when you start customizing our products. No matter what kind of shade structure you’re looking for, USA Canvas Shoppe can build it for you. 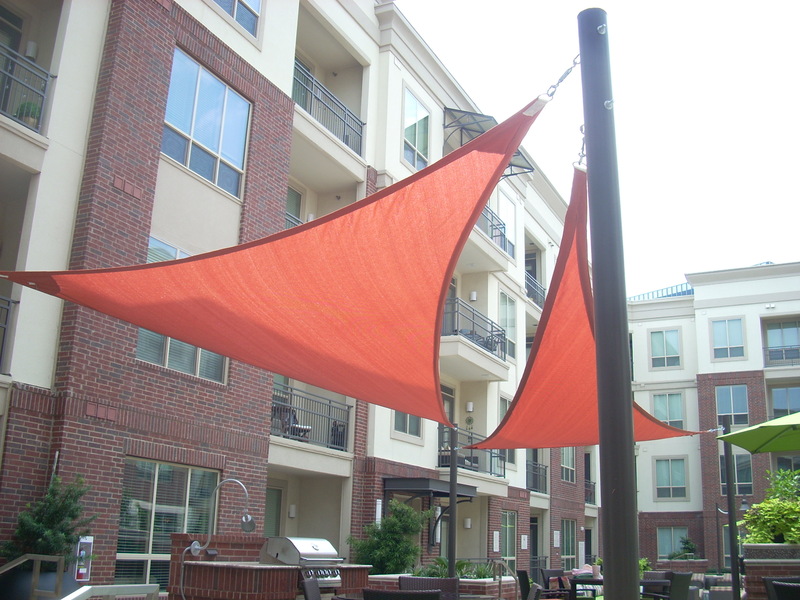 Patio Awnings/Canopies: Finding a way to cover your patio from the sun and other elements can be a challenge. USA Canvas Shoppe can do it for you by creating a canvas awning, a fabric awning, or even a retractable awning that will make your patio space more comfortable. 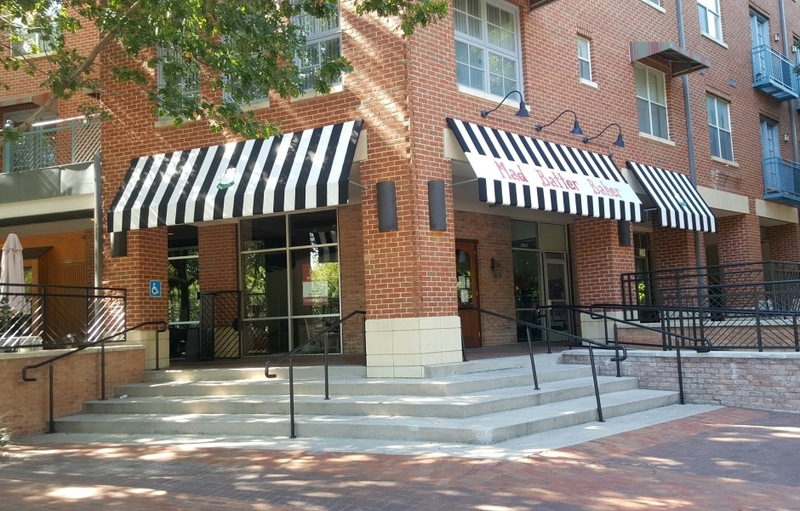 Metal Awnings: Whether you want to install a metal awning from USA Canvas Shoppe over the front of your business with your company’s name and logo on it or you want a metal awning extending off the back of your home, we can set you up with exactly what you need. 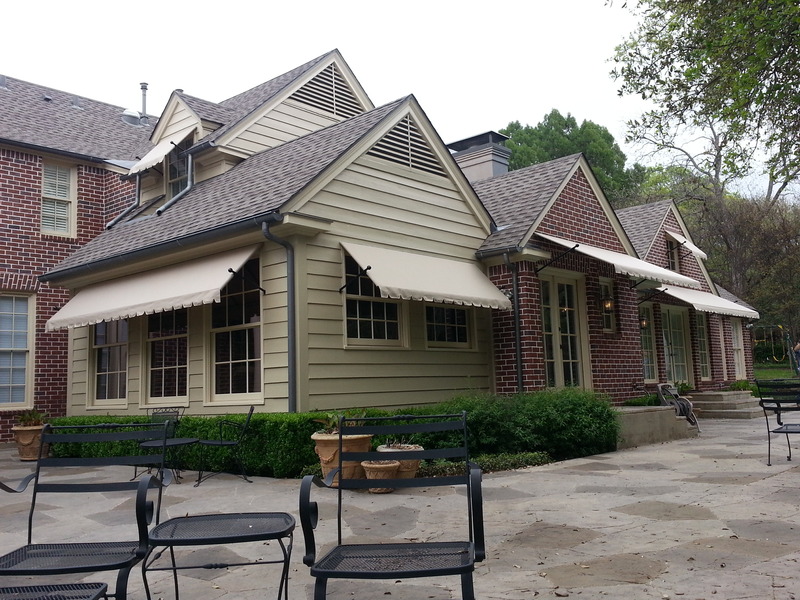 Window Awnings: Window awnings from USA Canvas Shoppe will serve two purposes. They will enhance the look of any home or business, and they will also provide additional shade to windows that will keep the temperature inside of your structure cooler. Custom Walkways: Have a long walkway that leads up to the front of your business? Cover it with a custom walkway from USA Canvas Shoppe and give your customers the protection they need from the sun, rain, and more. These are great for hospitals, schools, office buildings, and other large establishments. Carports: Vehicles need protection from the weather, too. 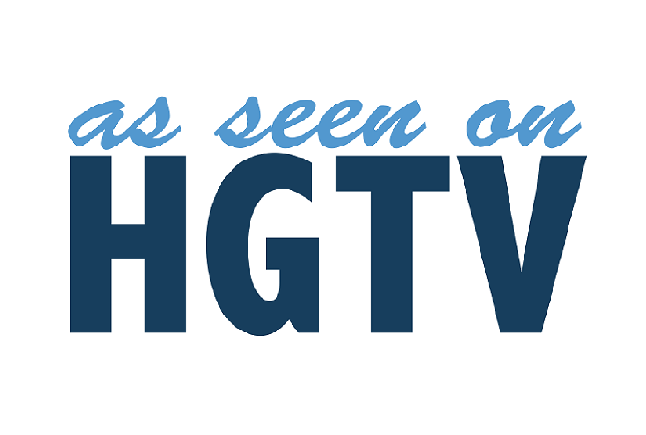 If you can’t offer your customers a parking garage or you can’t afford to install a new garage next to your home, a carport from USA Canvas Shoppe is the next best thing. 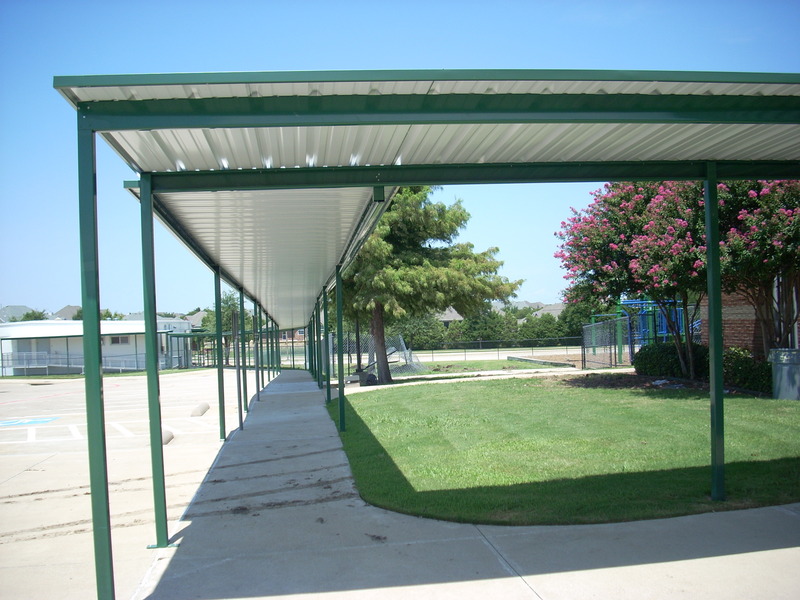 We will create a carport using aluminum or manufacture a soft-top option that can be taken down and moved easily. Sun Shades & Sails: There are some larger commercial establishments that could benefit from providing customers with larger areas of shade, like water parks and car dealerships. 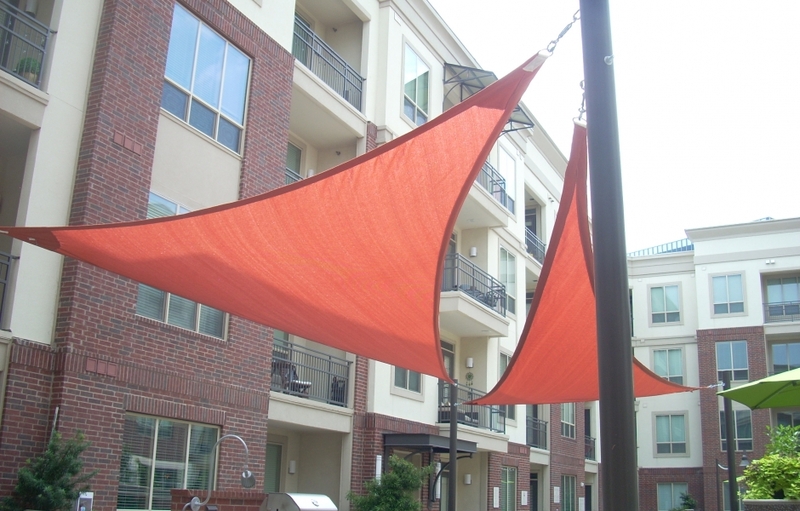 The sun shades and sails from USA Canvas Shoppe will get the job done. They can even be used in residential backyards by those who don’t have natural shade from trees. Vertical Power & Solar Screens: If you have a covered patio but still have some sun peeking in every now and then, you can block it by using vertical power and solar screens from USA Canvas Shoppe. They can also provide more privacy for you and your family or customers. Cabanas, Pavilions & Gazebos: In addition to providing shade with structures that attach directly to homes and businesses, USA Canvas Shoppe also offers freestanding structures like cabanas, pavilions, and gazebos that can be placed anywhere outside a residential or commercial property. Many people enjoy putting them by pools or over their patio areas. 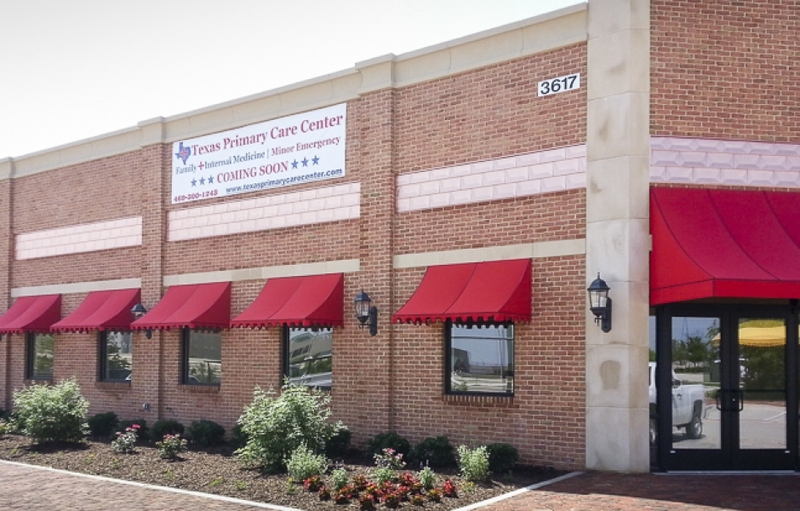 The thing that sets USA Canvas Shoppe apart from other companies in Tyler, TX is our ability to create residential and commercial awnings and shade structures that are completely unique to your home or business. You get the chance to choose the fabric, the design, and all the features that come with your structure. You can also pick out the color scheme used for it and add graphics if you so desire. That’s why so many home and business owners have come to USA Canvas Shoppe for their entrance awnings, shade sail designs, window awnings, solar screens, vertical drops, and more. 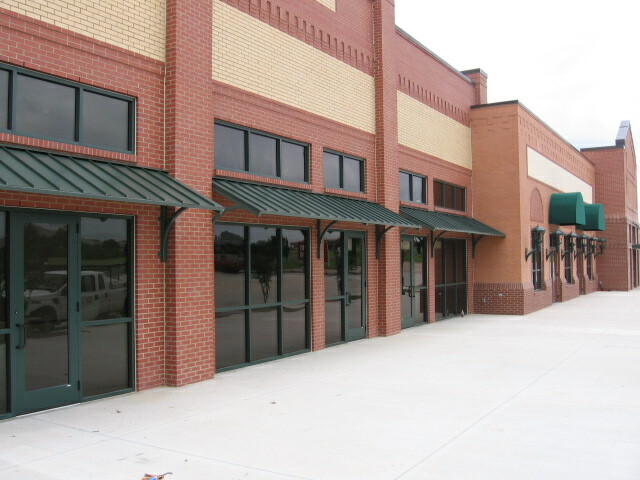 Do you want to encourage more people to visit your commercial property in Tyler, TX? 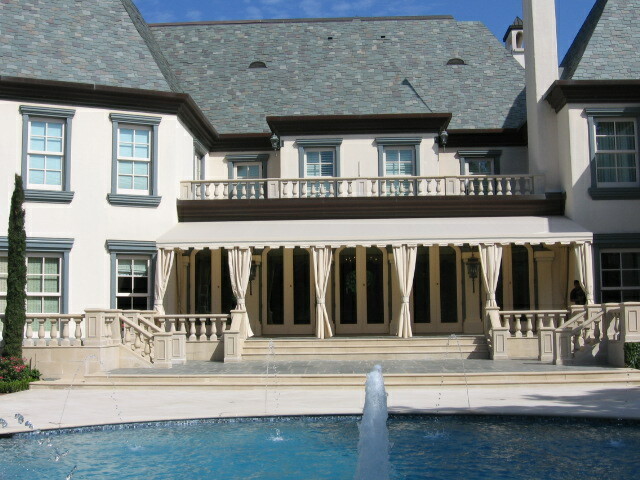 One way to do so is with custom canopies and awnings from USA Canvas Shoppe. 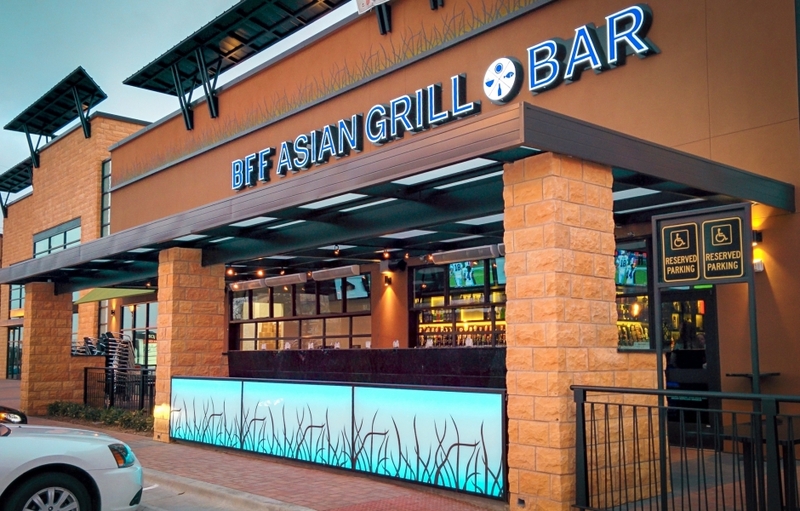 These products will make your business look more welcoming, which is why many office buildings, business parks, restaurants and bars, and more have opted to add them. 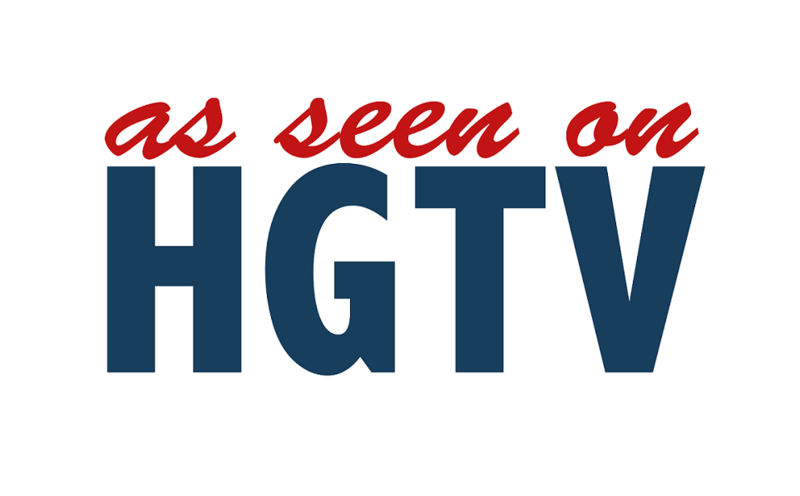 They increase visibility for businesses and make brands more distinctive. USA Canvas Shoppe will build and install any products you want and work with you to pick out the correct color scheme and the branding to put on your products. 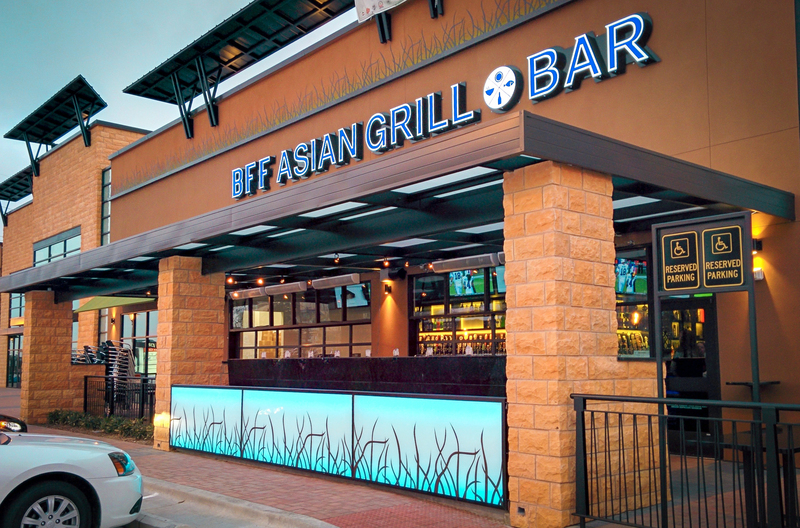 Additionally, we will use only the most durable products so that your custom awning, canopy, or other shade structure will look professional and stand up to whatever the weather throws at it for many years to come. 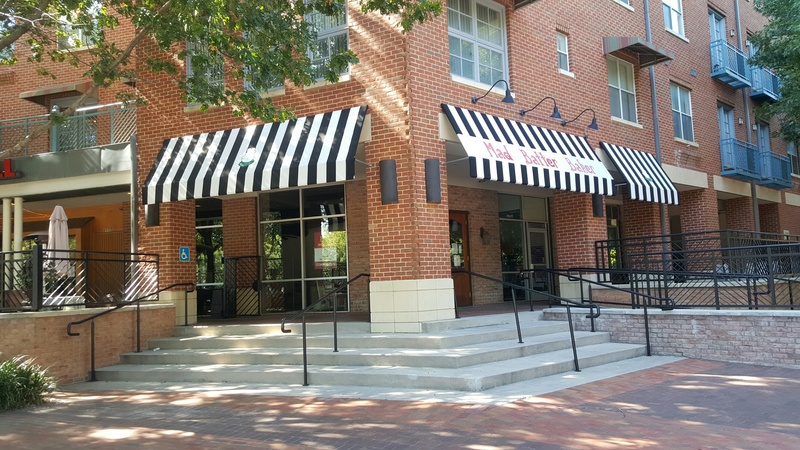 Whether you want a simple awning over the entrance to your building or something that extends all the way out to your parking lot and covers your walkway, USA Canvas Shoppe can design it. 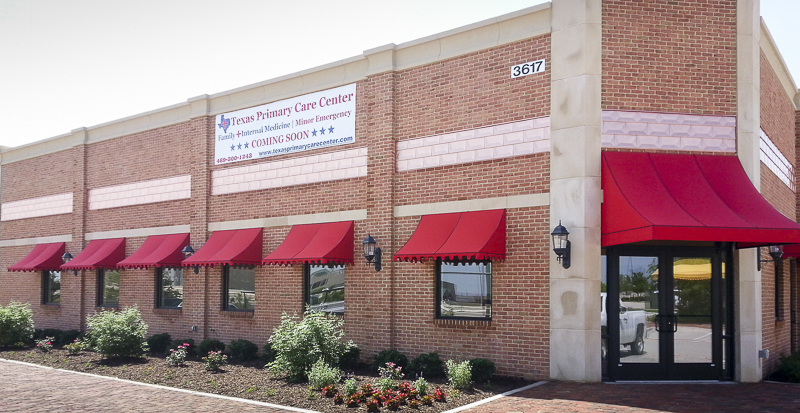 While custom awnings and canopies can make businesses look more attractive, they can also work wonders for homes in Tyler, TX. If your home is in need of a makeover or if you’re tired of the sun shining on your home making it unbearably hot, USA Canvas Shoppe can offer you several solutions. 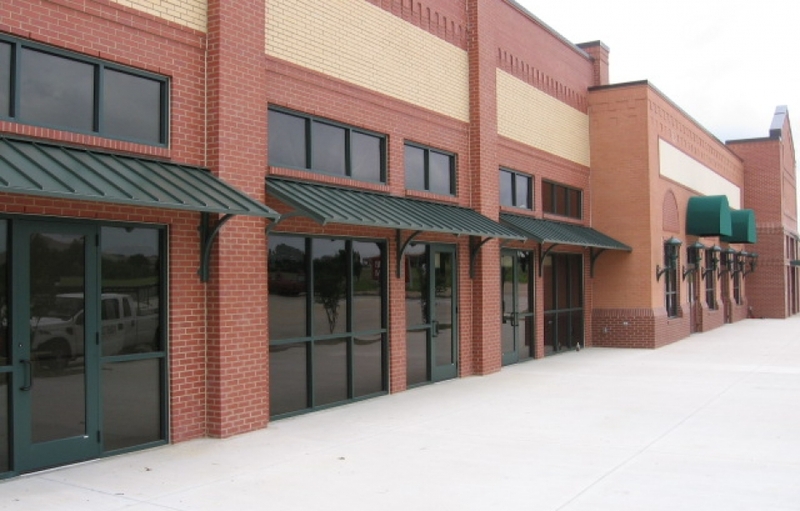 We have custom window awnings, solar screens for windows and doors, aluminum and cloth patio canopies, and even aluminum and soft-top carports big enough to fit two cars at a time. 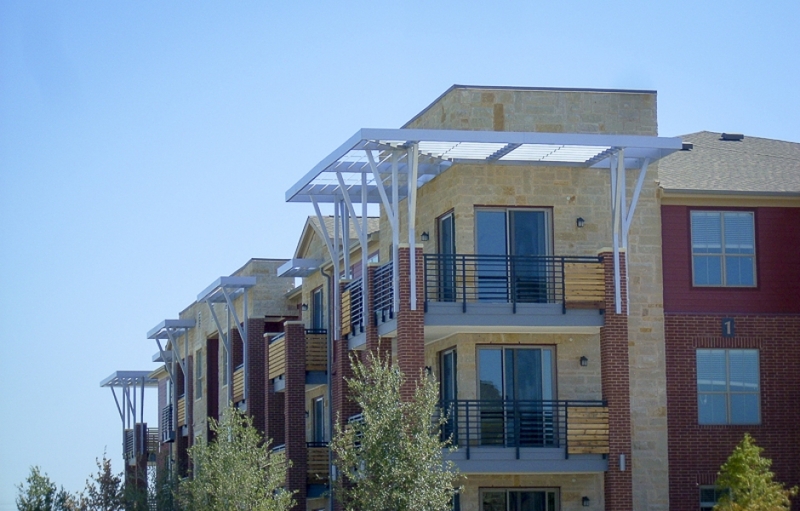 You can also install retractable awnings and shade structures that will allow you to control how much sun is hitting your patio and other parts of your home. Are you ready to start customizing the perfect product for your home or business? 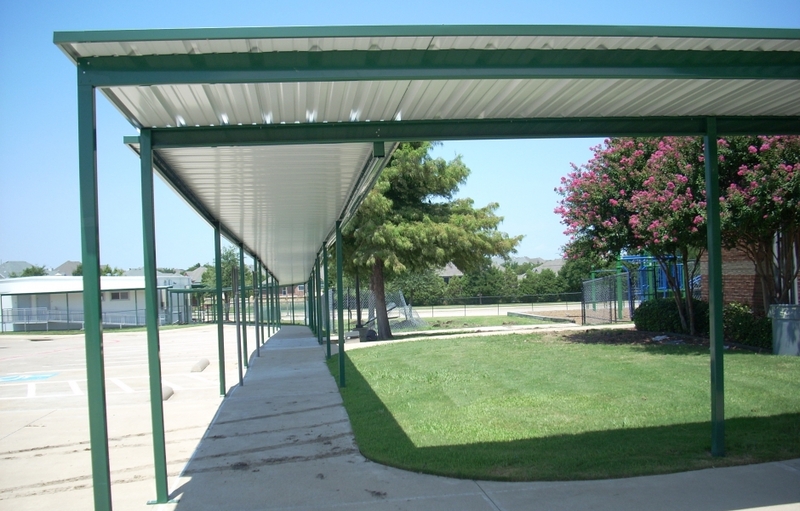 USA Canvas Shoppe can help you build an awning, canopy, or other shade structure when you call 972-484-7633 today.